Getting a will or trust shouldn’t be expensive, impersonal, or time consuming. 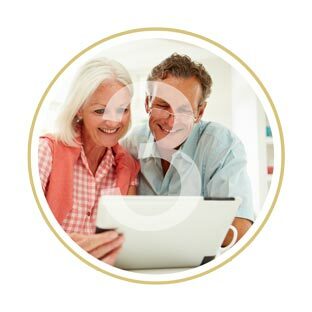 I created an online estate planning practice that gives folks personalized attention, at a fraction of the cost, from the convenience of their own home. Simply complete a brief questionnaire online. I’ll use this information to determine the best estate planning options to meet your needs. Next, we’ll plan together. Via phone or web conference, I’ll help you evaluate your options, advise you of potential problems and solutions, and answer any questions you may have. You’ll make informed decisions about your estate plan. Then I’ll go to work to craft a personalized plan tailored just for you. Your documents will be delivered via my secure online client portal. We'll review them together and make sure you understand how they work. You’Il have the opportunity to ask questions and make changes. Your final documents will include instructions for how to properly execute them. 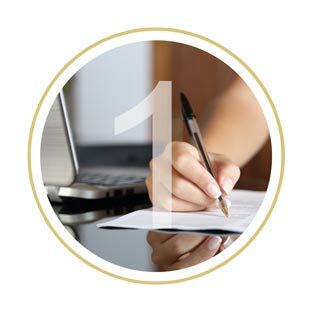 Born out of a belief that there is a better way, my law practice exists to build meaningful client relationships and to create customized wills and trusts in a hassle free environment at a price people can afford. "We love working with Heather! She's patient and knowledgable and we felt completely comfortable entrusting our estate planning needs to her. Heather is a consummate professional as well as a genuinely lovely person!" "I never knew an attorney could be so nice! Thank you so much for making what can be a difficult experience easy and actually enjoyable." "We never thought estate planning could be so pleasant! 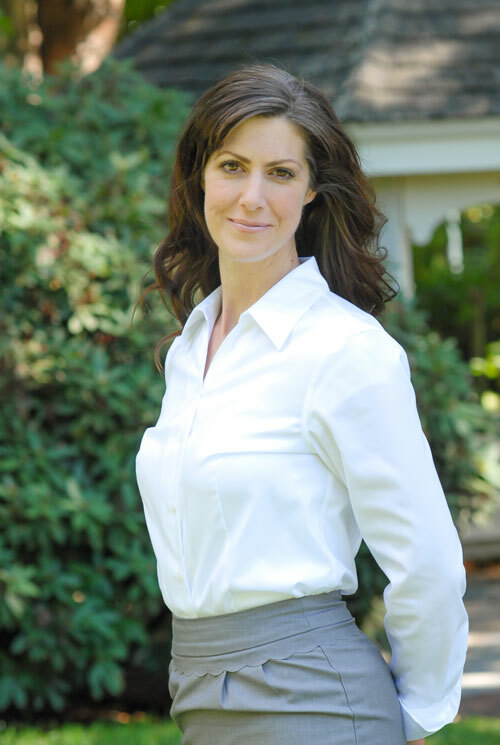 Heather's compassion, competence, and ability in helping us determine our specific needs exceeded our expectations. We highly recommend her!"